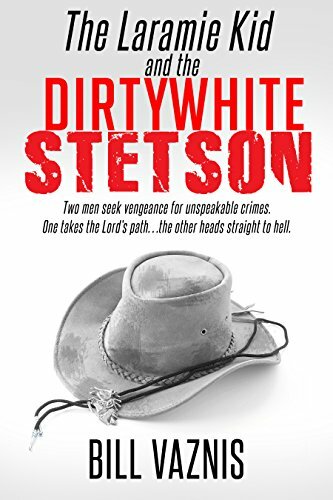 Bill Vaznis’ The Dirty White Stetson is on sale now. POMA members can request a review copy by clicking here.  Bowhunting for whitetails and noodling for catfish major themes in this shoot ’em western adventure. This is the first sequel to the Laramie Kid saga where the Laramie Kid and his partner Bull work as undercover Texas Rangers to bring justice to post civil war Texans. There is a dark force in play however who hands out his own brand of frontier justice…vigilante style. For some this lone cowboy is a savior who steps into harm’s way to help the innocent. To others however he is as ruthless as the cattle thieves and bands of Comanche that raid the small ranchers in central Texas. He kills men and women, young and old often torturing his captives until they beg for their lives….to no avail. He is wanted by the Comanche for his ruthlessness and he is wanted by the cattle rustlers for his brutality, but there is only one man he fears…the Laramie Kid. Jeb Miller is one of those Texans this vigilante saves after Jeb’s parents are slaughtered by Spotted Horse and his ruthless son Nacoma. Jeb goes on a mission to bring the renegade Comanche’s to justice and is so doing crosses paths with the Laramie Kid and the lone cowboy . . . with deadly results. Indeed, who is this lone cowboy in the dirty white Stetson and why does he risk his life so freely? How does the Laramie Kid bring him to justice? And what role does the Laramie Kid’s love for Annie Oakley play?